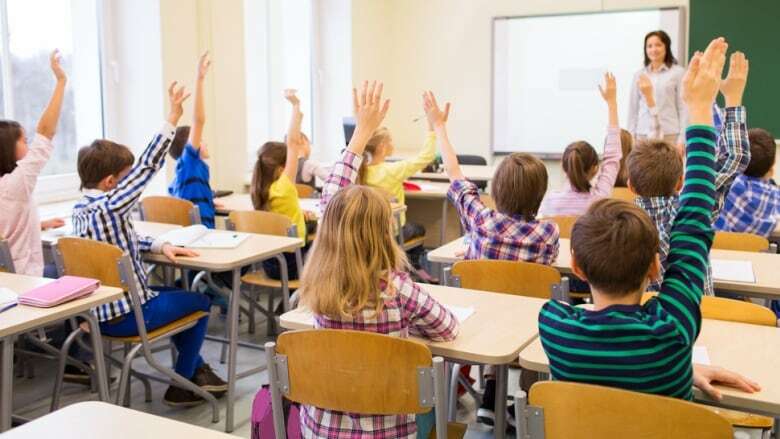 A court-ordered change to stop providing funding for non-Catholic students to attend Catholic schools in Saskatchewan will be put on hold pending the outcome of an appeal. A court-ordered change to stop the provincial government from providing funding for non-Catholic students to attend Catholic schools in Saskatchewan will be put on hold pending the outcome of an appeal. The original decision, handed down in April 2017, stated Justice Donald Layh's orders to stop funding those students would take effect by June 30, 2018. But the Court of Appeal for Saskatchewan has approved an application from the defendant — Christ the Teacher Catholic School Division — to extend that deadline. Last year's ruling stemmed from a 2005 lawsuit filed by the Good Spirit School Division No. 204 against the Christ the Teacher Roman Catholic Separate School Division No. 212. At issue was the creation in 2003 of a Catholic school in the village of Theodore, Sask., and the subsequent attendance of provincially funded non-Catholic students at that school. The Good Spirit division argued that the constitutional protection of Catholic schools does not include the right for those schools to receive government funding for non–Catholic students. Justice Layh wrote that funding "non-minority faith students" in Catholic schools violates both the Charter of Rights and "the state's duty of religious neutrality." The provincial government appealed the decision and introduced legislation to invoke the "notwithstanding clause" of the Canadian Charter of Rights and Freedoms. The clause allows provinces to create laws that will operate in spite of (or "notwithstanding") some charter rights that the laws appear to violate. The recent Court of Appeal decision puts the requirement for the change to take effect on hold until the outcome of the appeal is known.